Enjoy unparalleled value of the modern convenience and flexibility of Pull Down Kitchen Faucet. One Hole Kitchen Sink Faucet easy Installation, Single Lever Kitchen Faucet easy control of hot and cold water. 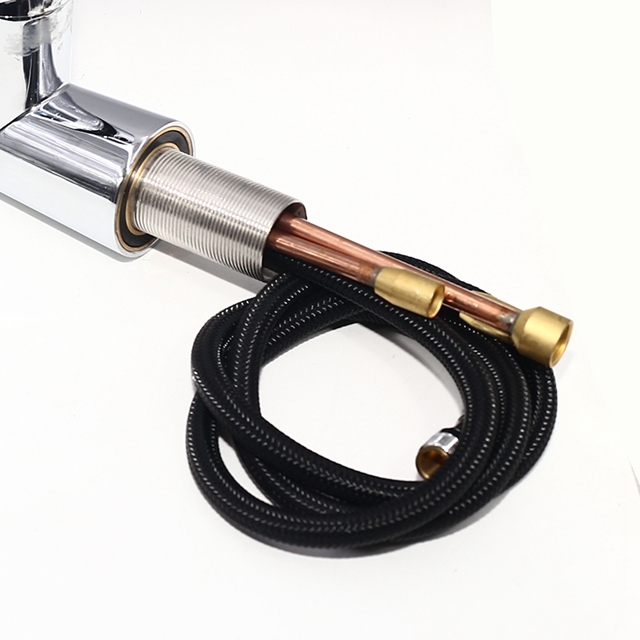 Pull Down Sprayer and 360 Degree Rotation Hot Cold Kitchen Faucet offer more room pots/pans and superior clearance for sink. 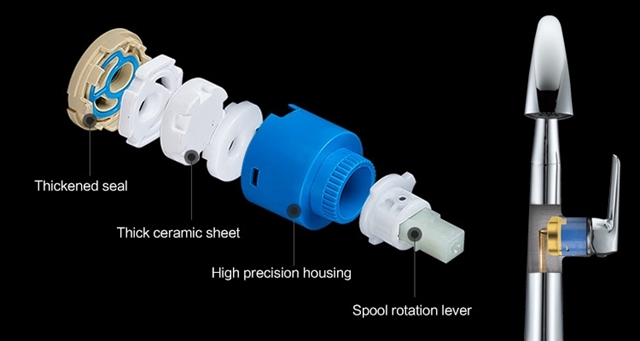 Dual function nozzle meet all your needs. 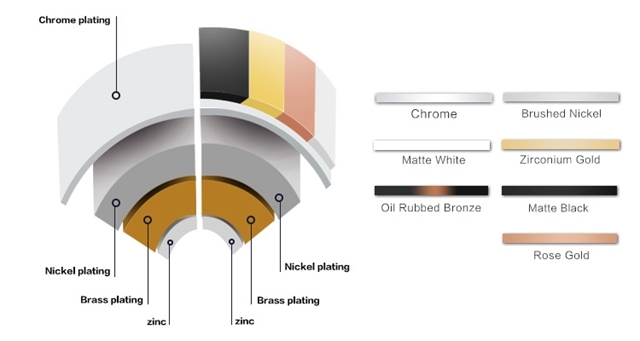 Different surface finishes are available. 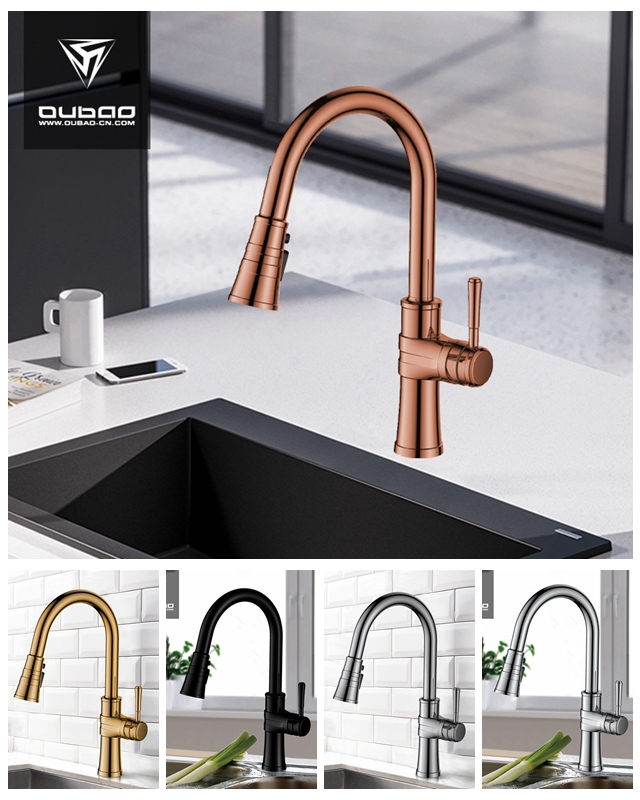 Oubao Faucet researches and development design combines with contemporary market trends to create, each faucet has the feelings of concise, fluent, high-tech touch, every design shows originality. The one-piece molding and streamlined appearance design of Kitchen Faucet is for contemporary simple and stylish kitchen enjoyment. Take advantage of the 68 inch hose length for infinite maneuverability to make your everyday tasks more convenient. 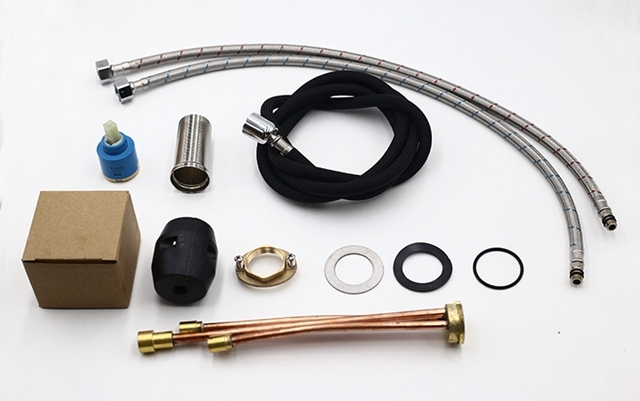 A 300g weight ball makes the hose automatically returns to its original position, docking smoothly and securely. Pulling out the sprayer head quietly and smoothly to reduce noise. Allowing you to do your washing quietly. Sprayer mode: Create a wide, powerful water for better cleaning. Stream mode: Perfect for filling pots and pans, reduces splatter. Blade mode: For some inner dirt , superior cleaning with blade mode. 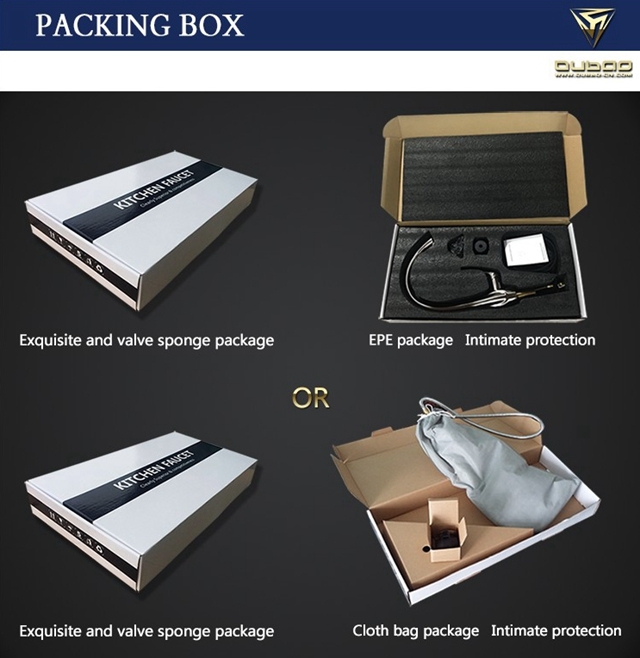 Standard package: Cloth bag+color box or EPE foam+color box is available. 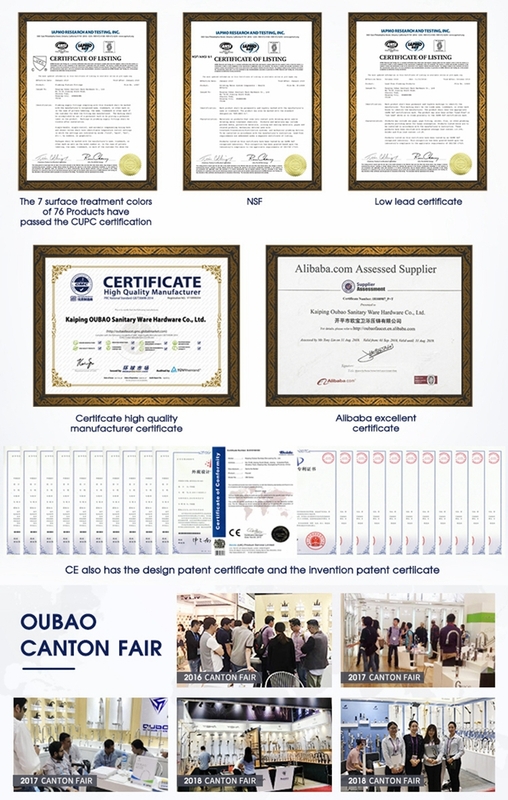 OUBAO has a R&D team with more than 10 years of experience, and has been dedicated to research and development of low-lead and non-toxic kitchen faucet with healthy water. We use high quality materials and high standard configuration, combining innovative thinking and design concepts of contemporary trends, as well as technology and innovative production mode, to make your faucet adapt to your kitchen from the senses to the use. Artistic design makes your kitchen experience full of fun, and practical and simple use products make your complicated cleaning work more convenient. The interior design uses PEX,the material pass the Germany DVGW certification. Built-in anti-explosion hose. Outside stainless steel metal. 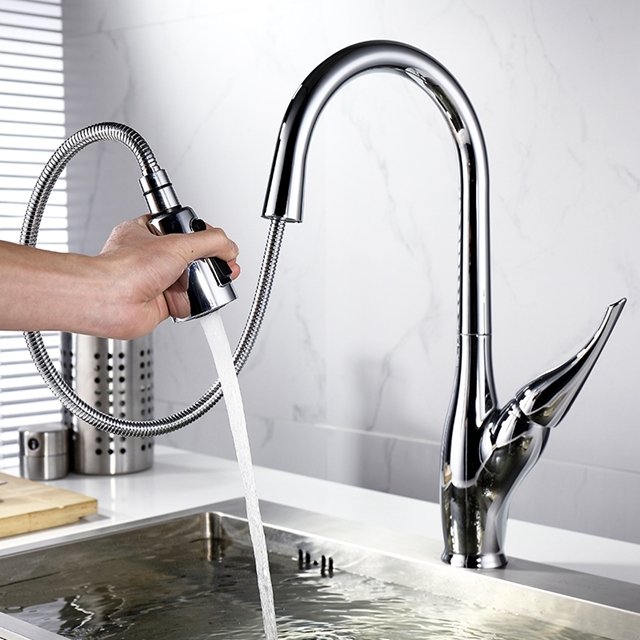 Looking for ideal High Arc Kitchen Sink Faucet Manufacturer & supplier ? We have a wide selection at great prices to help you get creative. All the Kitchen Sink Faucet With Spray are quality guaranteed. 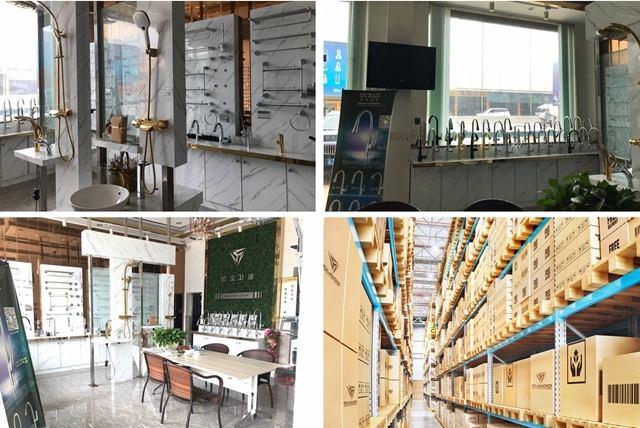 We are China Origin Factory of One Handle Kitchen Sink Faucet. If you have any question, please feel free to contact us.